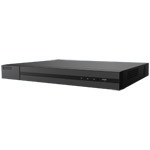 The best priced 4 Megapixel HiWatch by Hikvision IP CCTV - Guaranteed! This is a 4.0 Megapixel 10 camera IP CCTV system by HiWatch, that is nearly Two Million pixels (100%) better than 1080P High Definition! 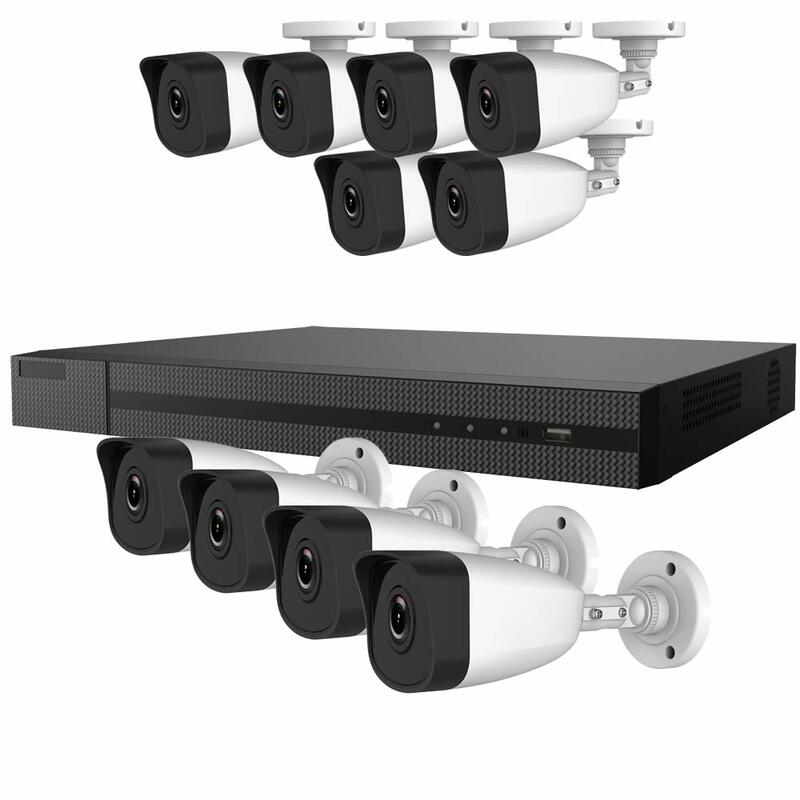 Although this system comes with 10 cameras, the NVR can accept up to 16 video feeds - so you can add more cameras in the future if you want to expand your security. The cameras are quite small and compact so should not stand out like a sore thumb - bullet cameras should always be installed well out of reach to prevent vandalism. 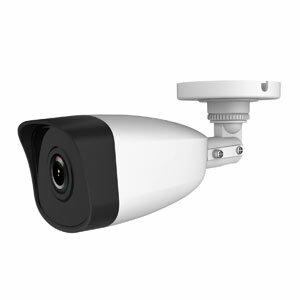 If you need cameras to be installed low down, take a look at our dome camera systems instead. A fixed lens of 2.8mm will give you an angle of view of 100° - perfect for wide coverage.